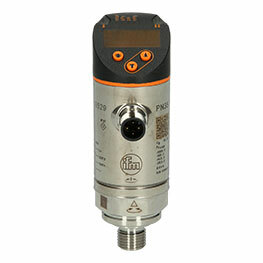 The 4-pole M12 sensor cable EVW002 from ifm is the optimum connection cable for sensors in welding applications. 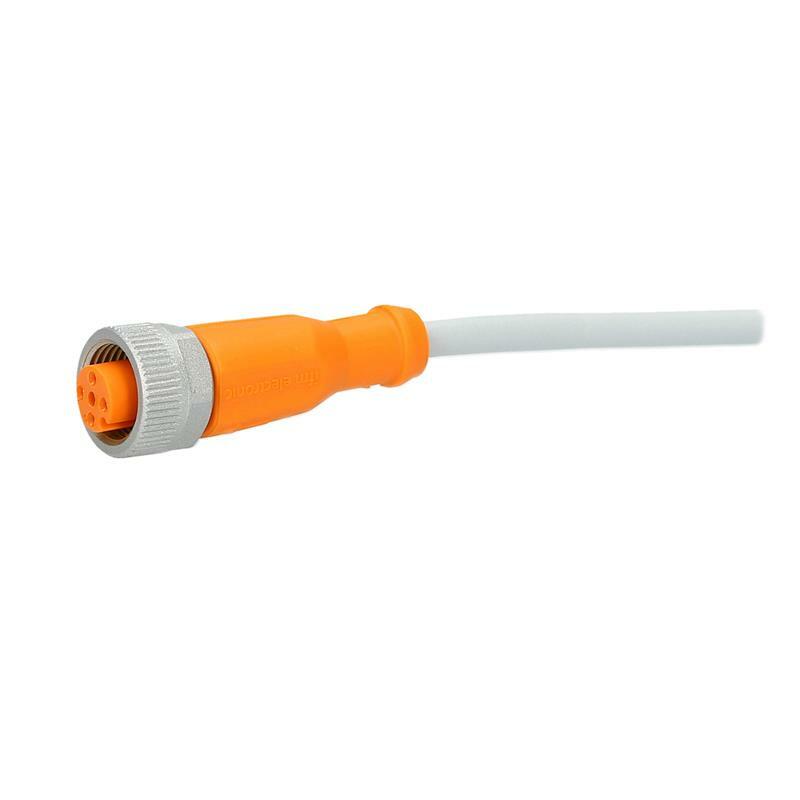 The EVW002 sensor cable consists of a straight M12 socket and a 5 m TPU cable. The M12 coupling nut from safe-coated brass is secured against shock and vibration due to saw tooth contoured vibration protection. 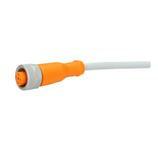 The silicone-free and halogen-free sensor cable EVW002 with gold-plated contacts is resistant to weld slag buildup. Thanks to the protection rating IP67/IP68/IP69K the M12 sensor cable EVW002 is ideal for use in welding applications.